So reads the headline of a Slate piece from a few days ago. I take issue with that article. Not the piece itself (although we'll get to that in a moment), but the definite article in the title. It's not a clear case of violating an on-the-books rule, but bear with me while I make my case. 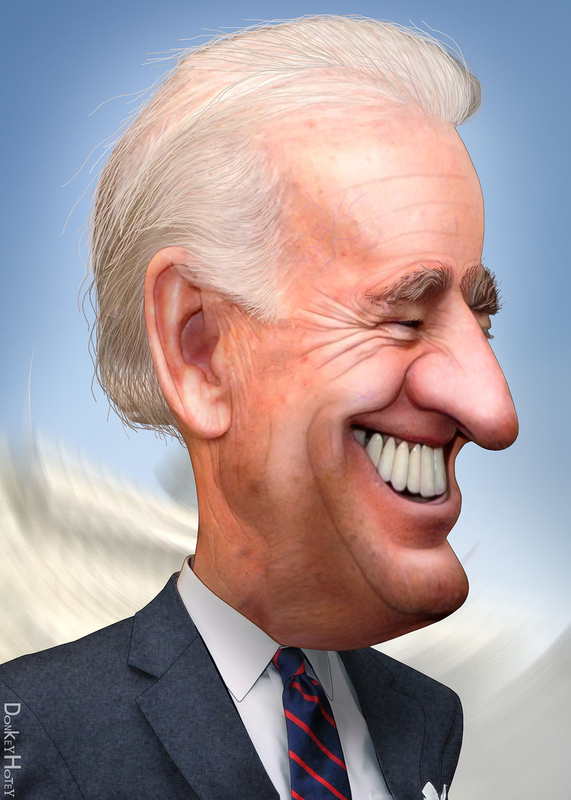 The article sets out to enumerate--in light of Joe Biden's "getting out in front" of the gay marriage issue--the eight times in history that a sitting vice president has done something more noteworthy than cutting a ribbon at the opening of a shopping mall. So shouldn't that be "The Eight Times a Vice President Did Something That Mattered"? After all, we're talking about a number of different Vice Presidents, not one particular man with hair plugs and bleached teeth. In regular speech, the definite article (the) can sometimes refer to something unique—for instance, “I have a cat. The cat is sleeping.” Other times, it can refer to something that’s not unique: If I say, “My cat is lying on the arm of my chair,” I’m not implying that the chair has only one arm. Whether the refers to something unique depends on the context in which it’s used and can be open to interpretation. Fair enough. If you say that, in American legislative politics, the Vice President's most significant duty is to break ties in the Senate, we understand that you are referring to the position rather than an individual person. But when you give us a contemporary article professing to outline the eight times the Vice President did something that mattered, especially when the buzz has been about what this Vice President did last week, it's fair to assume you might be talking about the current incumbent. On May 6, 2012, Joe Biden offered up his full support for gay marriage on NBC’s Meet the Press. “I am absolutely comfortable” with “men marrying men” and “women marrying women,” the vice president declared. ...The White House says Obama’s “evolving” position was heading to the same place—very soon. Maybe so. But Biden’s gaffe made Obama get there sooner. Now, I'm as entertained as the next guy by Joe Biden's stream-of-consciousness non sequiturs. But in this case, I think it says more about the nature of politics than it does about his verbal dexterity that when he is asked a straightforward question and gives a straightforward, honest answer we call it a "gaffe."